There’s no better way to explore Wanganui than by bike. 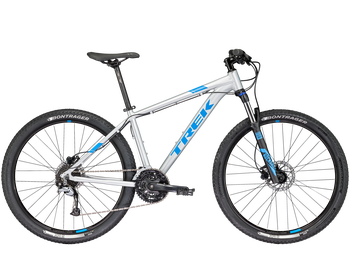 We’ll hook you up with a Quality Trek MTB so you can ride the river trails, climb a hill to take in the view or do a cafe crawl. Either pop in-store, or complete this form, to secure your hire bike. We’ll get you to fill in a handy dandy form (better cover the H&S stuff) when you collect you bike from Velo Ronny’s .